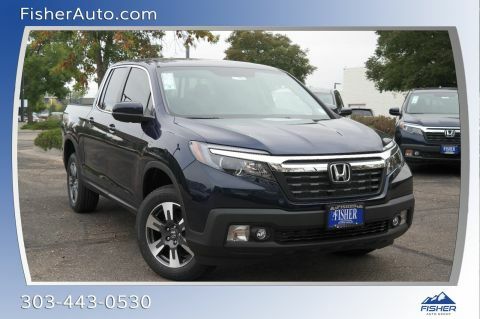 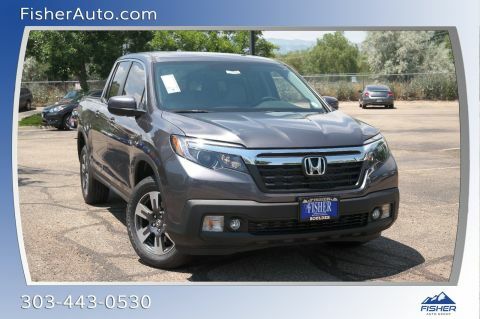 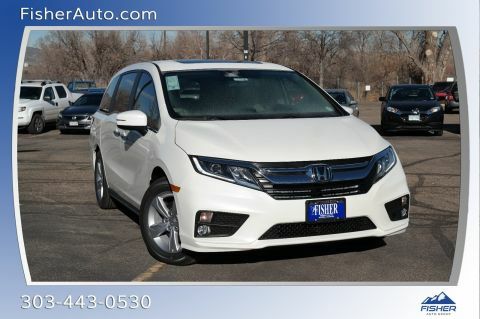 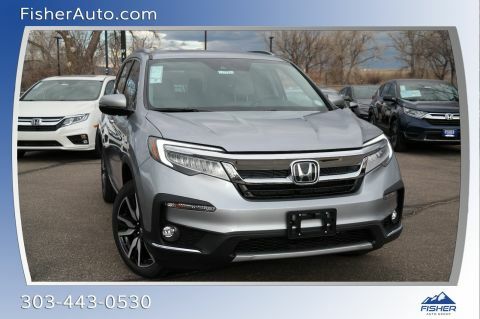 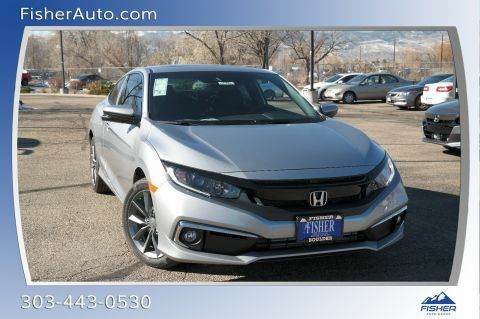 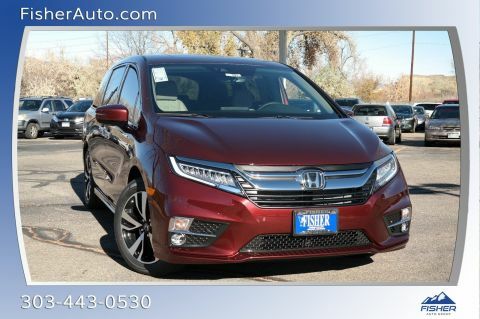 Save your cash for the holidays and make no payment for 90 days on any new Honda! 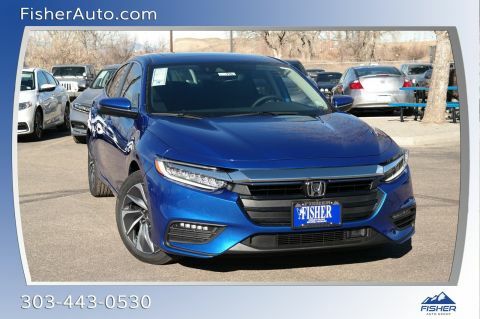 Disclaimer: Subject to credit approval. 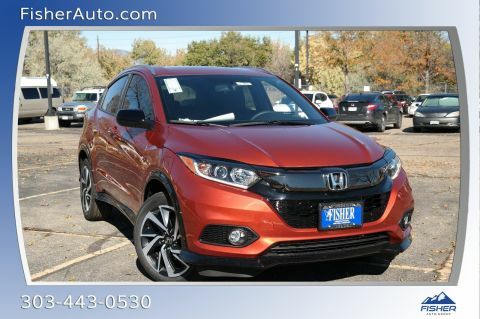 Interest will accrue during the deferment. 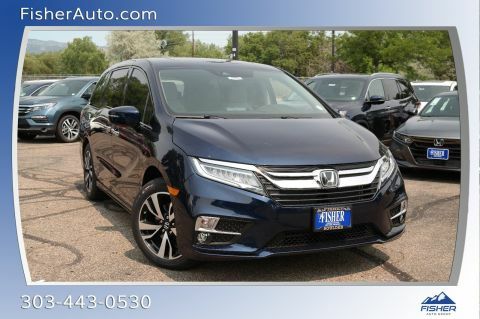 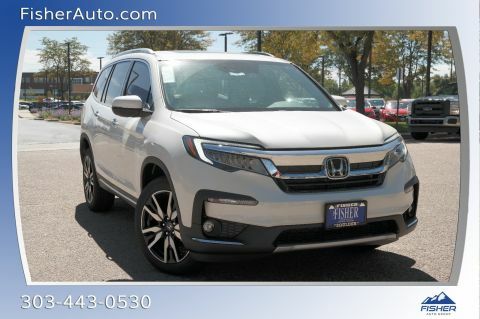 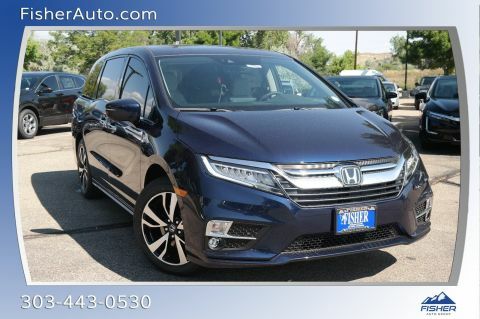 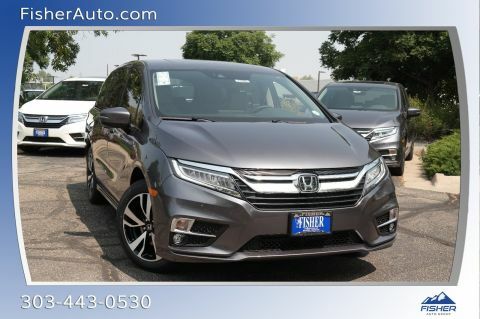 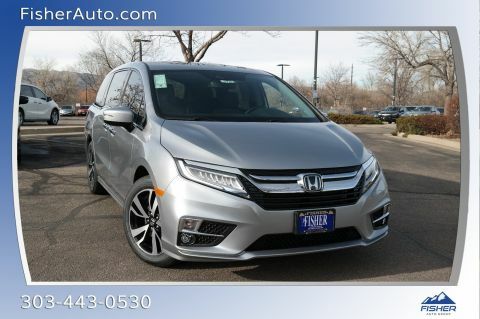 All new Honda vehicles are eligible. 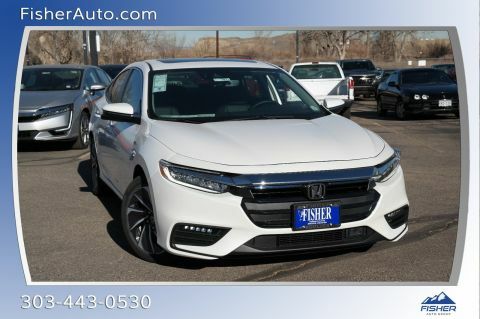 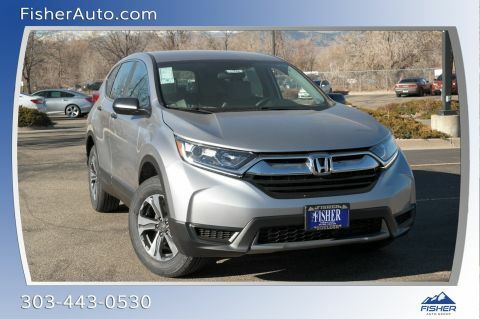 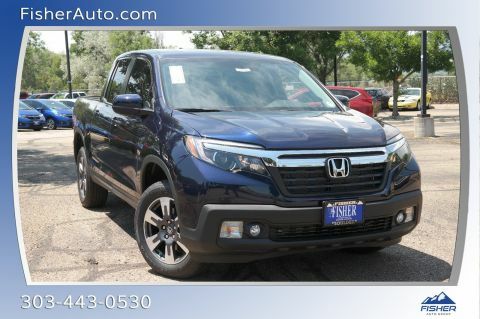 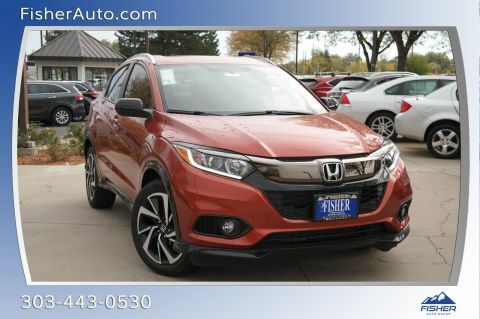 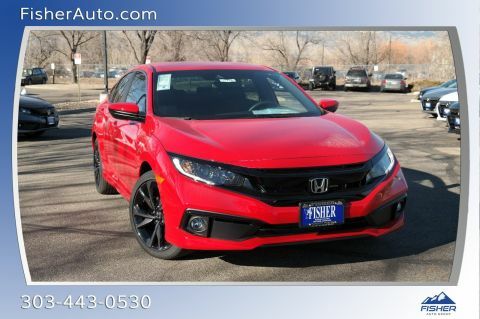 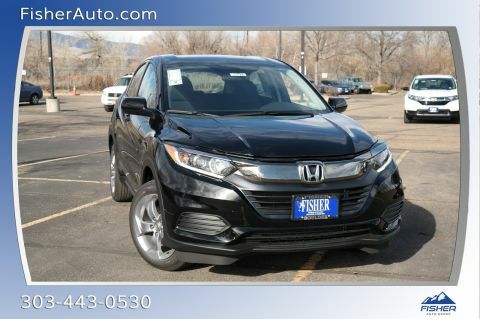 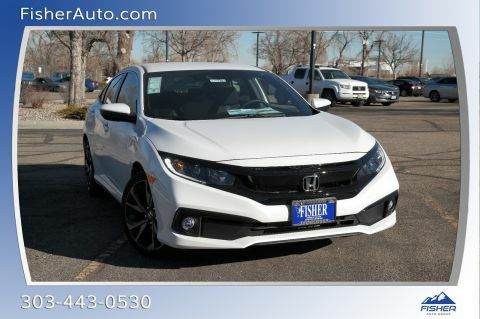 Must finance through American Honda Finance.